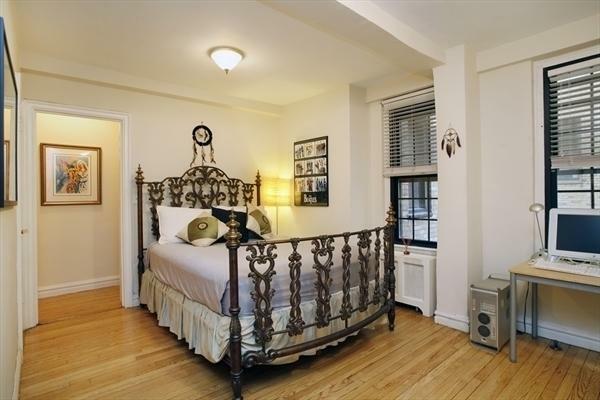 Elegant and immaculate one-bedroom in Gramercy/Flatiron. 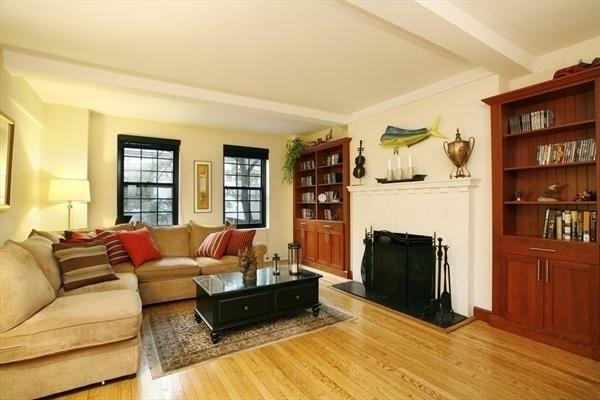 This very spacious, completely gut renovated prewar apartment is bright, airy and beautifully designed. 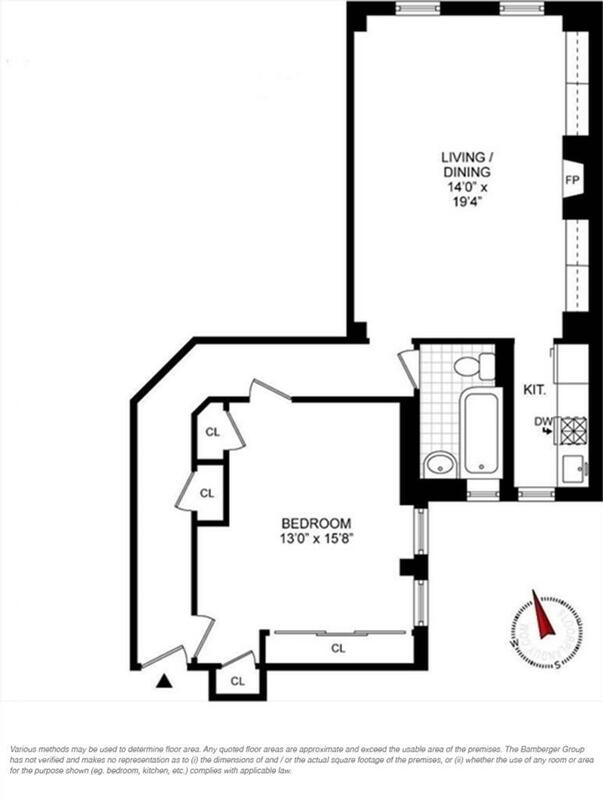 The bedroom is extremely large, comfortable, light-filled, and with tons of closet space. Stunning details like beamed ceilings, hardwood floors and a huge working wood-burning fireplace are complemented by sleek modern features such as an all-new state-of-the-art windowed kitchen equipped with gorgeous cherry cabinets, Corian countertops, and stainless steel appliances that include a Miele cooking range, microwave/convection combo oven and dishwasher. 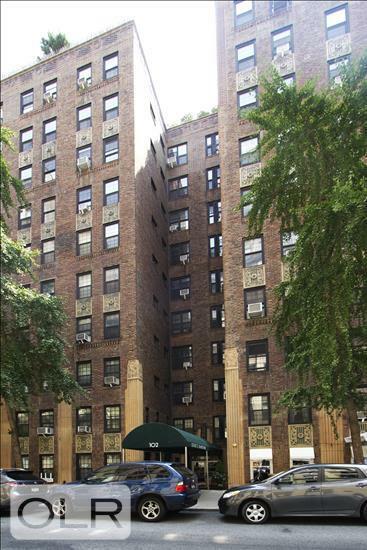 Built in 1928, 102 East 22nd Street is located on one of Gramercy's most desirable blocks between Park and Lexington near Gramercy Park, and many wonderful neighborhood eateries and attractions. 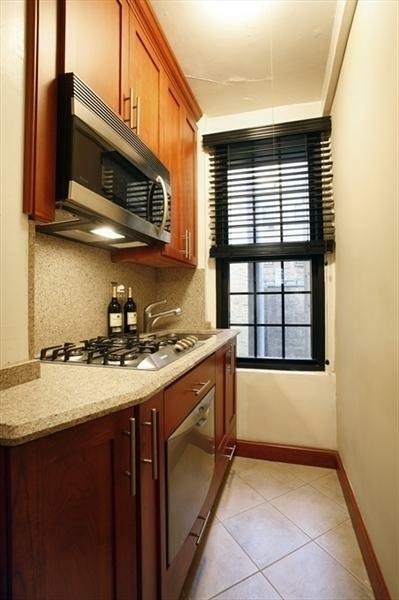 This well-maintained Art Deco elevator building features a live-in super, central laundry, private storage and bike storage. Residents also enjoy a 20% dinner discount at Novita Restaurant right next door. Pets, pied a terres and subletting are allowed.